URL shorteners: Got a recommendation? URL shorteners are becoming increasingly popular for Twitter users and to track downloads and clicks – learn what to watch out for when choosing yours! Are you having an impact? Do your friends – clients respond to your tweets, Facebook wall and blog posts? Four things to watch out for to get resonance. Engagement efforts: Are yours driving clients away? Are you having an impact? Do your company’s corporate Twitter account and Facebook page create resonance? Four things to watch out for. 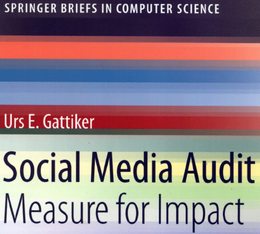 Social media audit: Are YOU the problem? 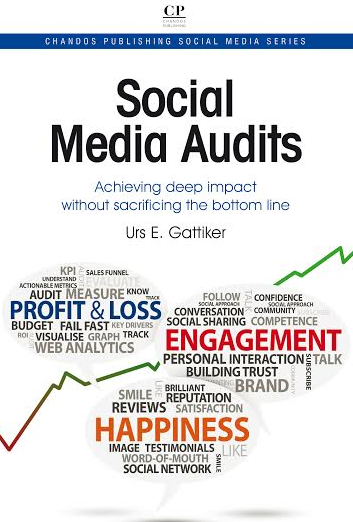 Social media audit: 3 things you must take care of to convince your boss that your budget is money spent smartly.